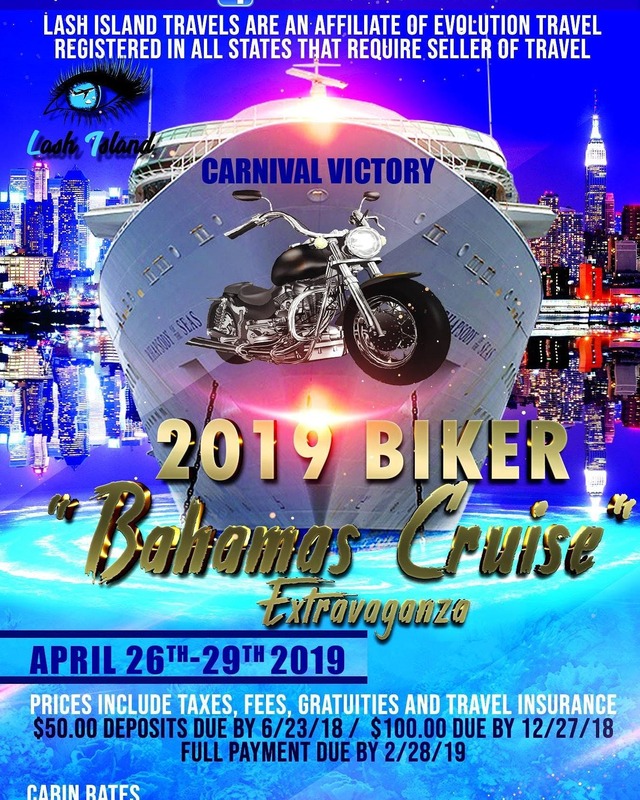 3 DAY BAHAMAS CRUISE "CARNIVAL VICTORY"
Family and friends are welcome too! WHO WILL WIN MOST REP?? $50.00 Deposit per person registers you holds your slot for the cruise (Due before June 23,2018) Payment plan is available!